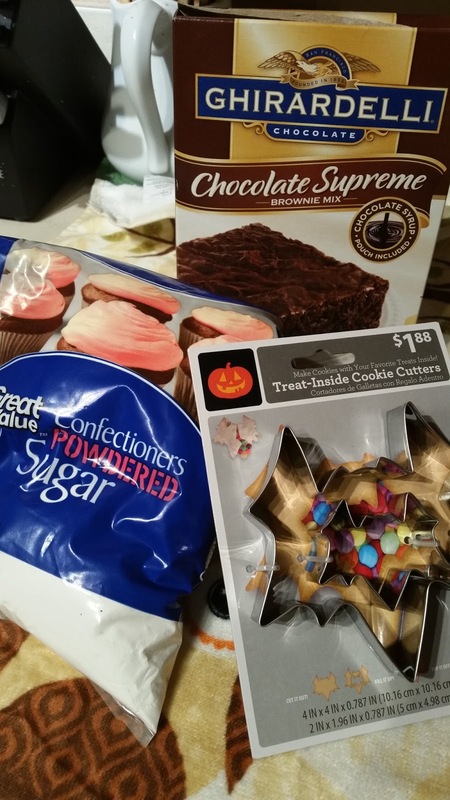 In honor of the Gotham Series being added on NETFLIX and Halloween we decided to create a fun recipe for you all! 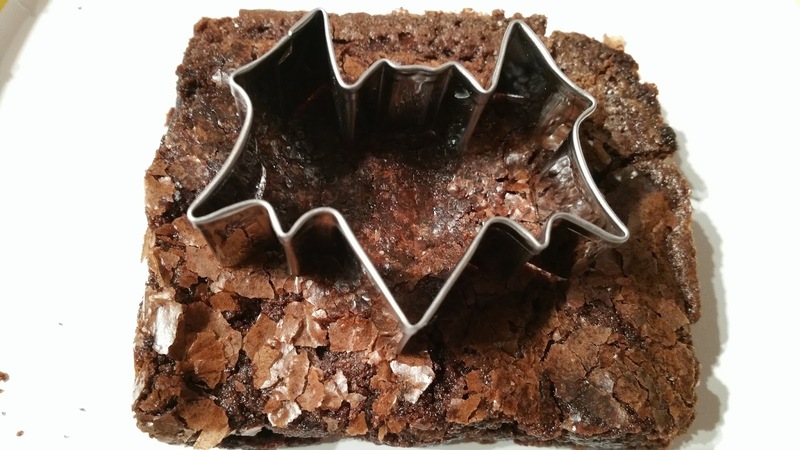 Enjoy Gotham's very own Bat signal brownies. Heat oven to 350°F (325°F for dark or nonstick pan). Grease bottom only of 8-inch or 9-inch square pan with cooking spray or shortening. Make brownies as directed on box. Cool completely, about 1 1/2 hours. For 16 brownies, cut into 4 rows by 4 rows. Cut bat shape, up to 2 inches across, from sheet of paper for stencil. 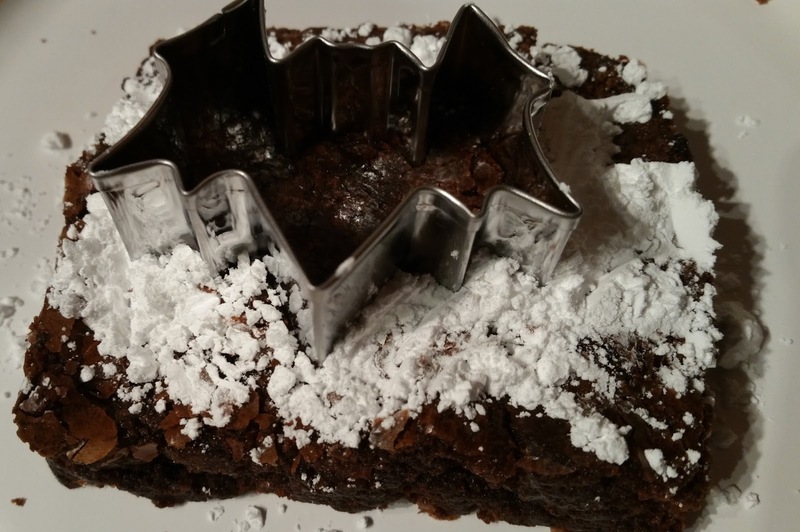 Position stencil on top of each brownie. Sprinkle powdered sugar over stencil; remove stencil. 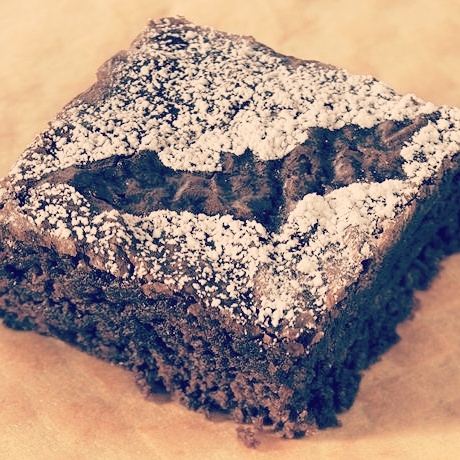 You have your very Gotham's Bat Signal Brownies to enjoy with the new series. Learn the story behind Commissioner James Gordon's rise to prominence in Gotham City in the years before Batman's arrival. 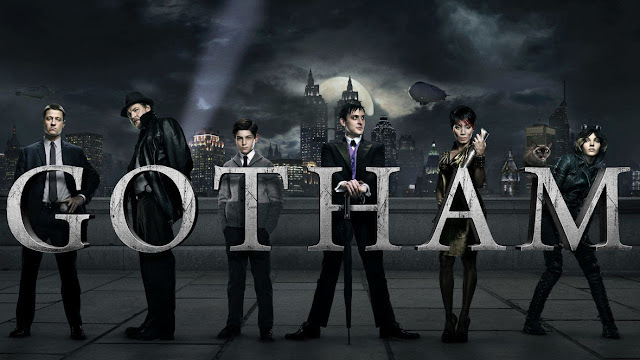 Also watch as the characters both good and evil grow up around Batman and learn all about each on intimately as Batman grow from a child to a man.